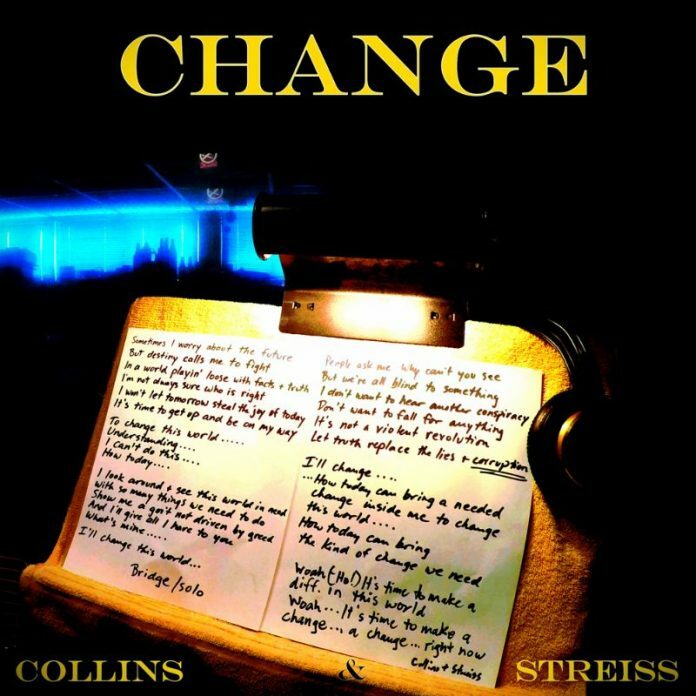 Hailing from Richmond Hill, Collins and Streiss initiated a very fruitful musical partnership, which broad them to create music with a very eclectic feel. Although their sound generally falls under the large umbrella of rock music, that definition would be somewhat reductive to describe their sound, because these talented musicians really managed to soak up a really huge variety of influences along the way! Their most recent release, “Change” is actually quite inspiring, because it really highlights the band’s willingness to keep pushing for creative excellence, even in the situations where it means to really get outside of their own comfort zone. They say that good rewards come to those who dare to think differently, and the high quality of this new release could be certainly seen as a powerful testament to that statement!